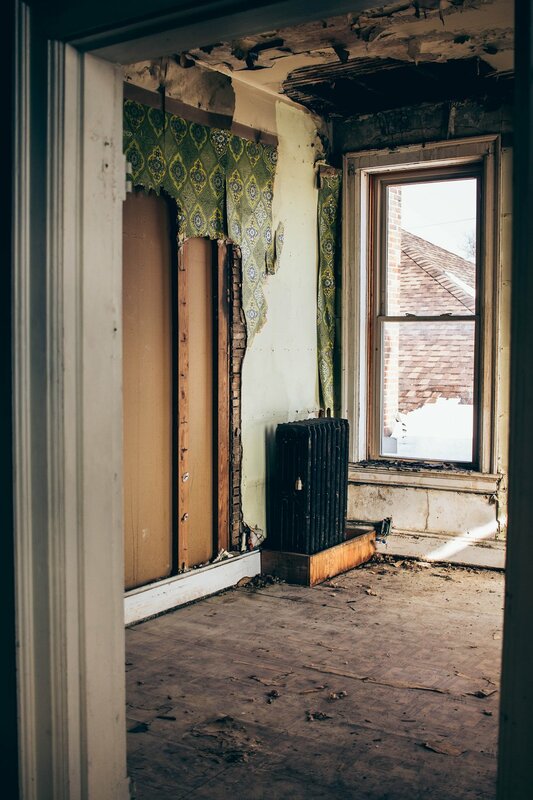 Four Core Properties, LLC has rehabbed over fifteen properties since 2014. We specialize in taking distressed houses and turning them into beautiful homes that provide great value to the neighborhood. We pride ourselves on delivering high quality work with our team of licensed professionals and vendors while adhering to the building permit codes and requirements. Creating a win-win solution for all parties involved is paramount to our reputation, longevity and success in the redevelopment business. After our rehabbed property has passed the City/Town Building code inspection process , it's marketed and sold to a buyer looking for a maintenance free home. We stand by the work performed during the renovation process and maintain a level of disclosure so the buyer is informed of the accurate condition of the home. Visiting open house and performing appraisals allows us to staying current with the market trends and provide a solid product for the new homeowner. As a licensed real estate agent, we also work with buyers and sellers to help them with all their real estate needs. We leverage our relationships with other real estate agents and professionals to make sure our seller clients maximize the sale of their house or well informed of their house purchase as a buyer’s agent. Our vast real estate experience since 2004 makes us the trusted professional with each and every client we serve.